Recently, a novel type of evolutionary algorithms (EAs), called Genetic Network Programming (GNP), has been proposed. Inspired by the complex human brain structures, GNP develops a distinguished directed graph structure for its individual representations, consequently showing an excellent expressive ability for modelling a range of complex problems. 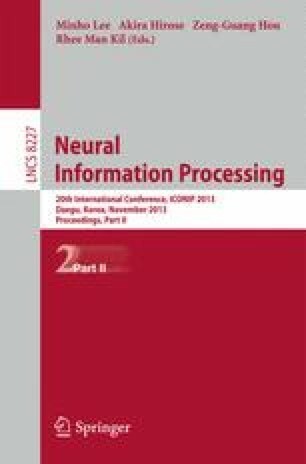 This paper is dedicated to reveal GNP’s unique features. Accordingly, simplified genetic operators are proposed to highlight such features of GNP, reduce its computational effort and provide better results. Experimental results are presented to confirm its effectiveness over original GNP and several state-of-the-art algorithms.